Midsize jets – also referred to as mid-size jets, are great for long distance travel such as transcontinental flights or trips requiring larger passenger capacity. Unlike a light jet rental, midsize private jets are incredibly versatile private aircraft, combining the comfort and space of larger personal planes, with the speed and agility of small private jets. 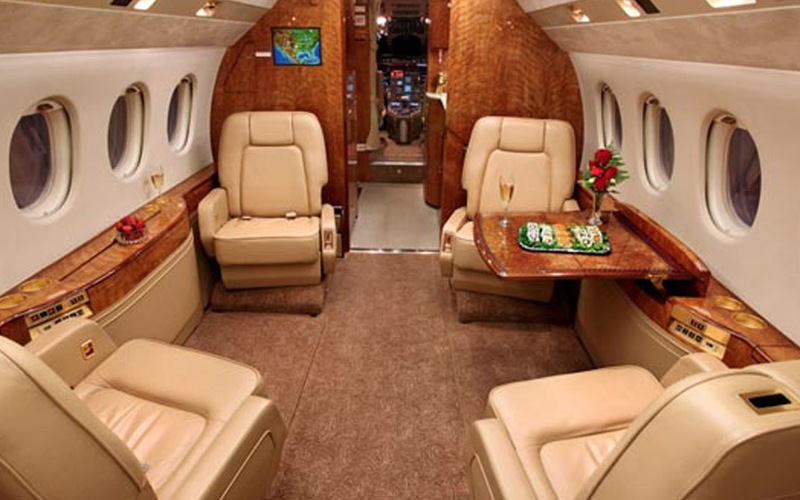 Private jet speeds help the aircraft travel a range of over 5,000 nautical miles and typically seats 7-9 passengers. Enjoy a Luxurious and Comfortable Trip in Our Midsize Private Jets! The Dassault Falcon 2000 offers an unmatched combination of flexibility, performance and comfort. It is a very popular midsize private jet for business travelers. The spacious and stylish wide body cabin makes this one of the most comfortable and roomy midsize jets. 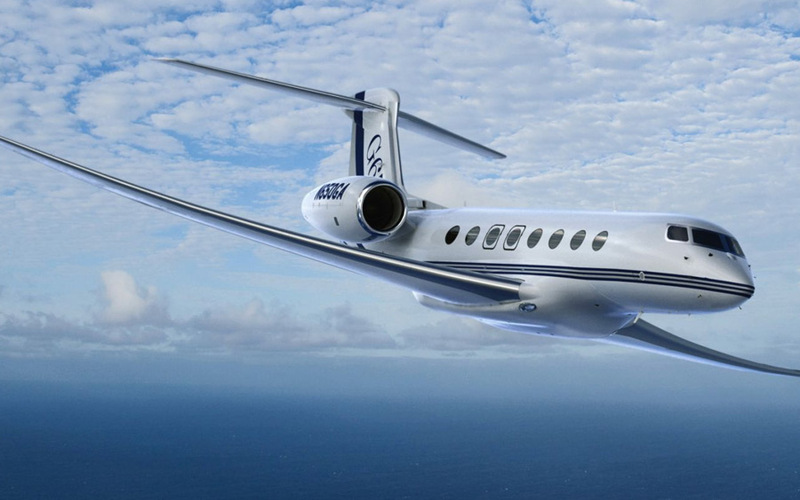 The Gulfstream 650 – also referred to as the G6 private jet— is the fastest business jet in its class. This midsize private jet speeds through the air with a maximum operating speed of Mach 0.925 and a long-range cruise speed of Mach 0.85. With such speed and a range of 7,000 nautical miles, the Gulfstream is a smart choice for long-range flights. It comfortably seats up to 8 passengers and offers quiet, roomy and tech-savvy cabin features. Book a Mid Size Private Jet and Travel at Incredible Speeds! 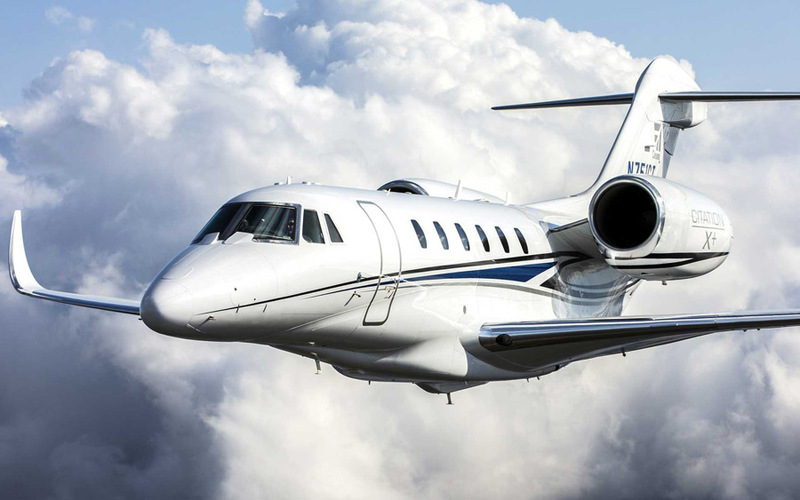 Midsize jets are one of the most popular mid size private jets available, small enough to be cost efficient, while still being large enough to carry a group. Typically able to seat 7-8 passengers, with private jet speeds that cruise at up to 500 mph. Midsize jets are an excellent choice for travelers looking to fly nonstop on popular north-south routes and sometimes coast to coast on select routes. At charter Jet One, we offer the industry’s best customer service and leading technology. Book a flight today! Call us toll free at (844) 251-0555 or direct at (212) 279-1095 for more information.